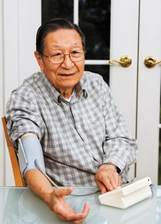 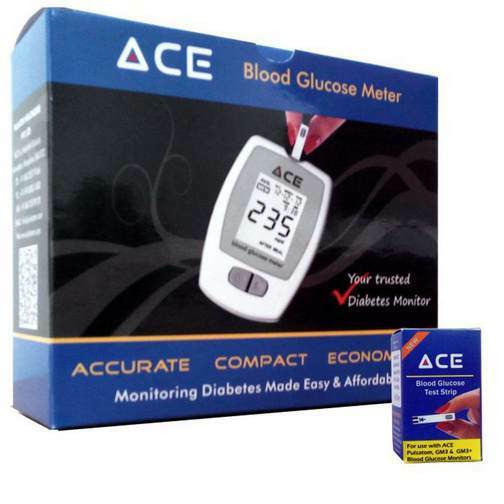 ACE Blood Glucose Meter is our latest model of an Indigenous Glucometer. 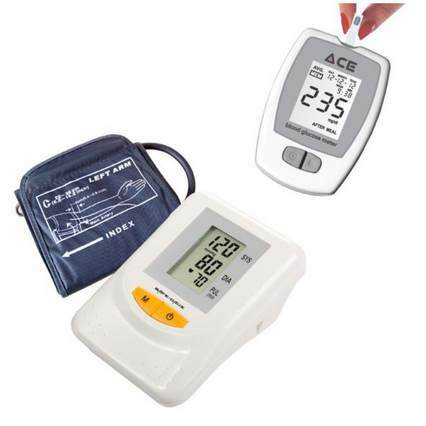 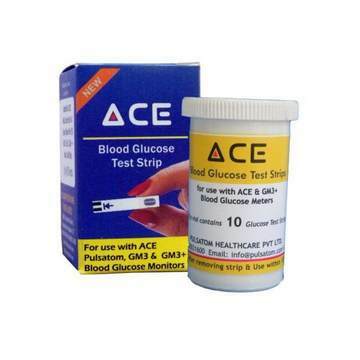 ACE Glucometer helps you know how food, activity levels, stress, medicine and insulin is changing your blood sugar level. 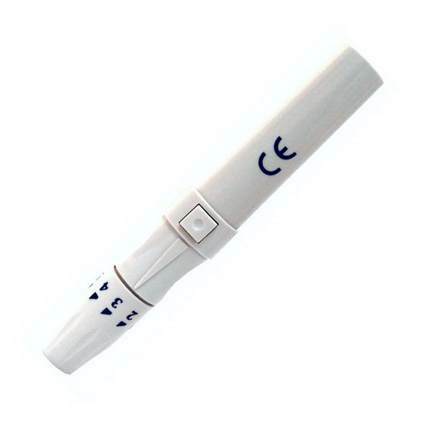 Just a tiny droplet of Blood and within a few seconds you will have your Blood Glucose values. 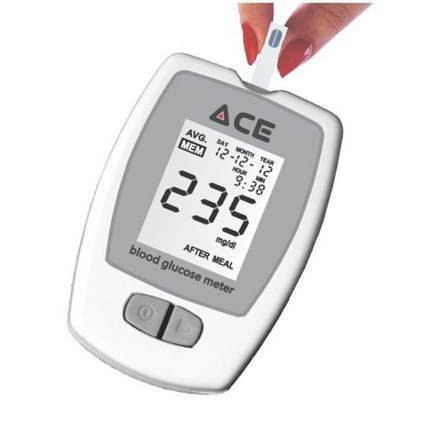 Apart from measuring your Blood Glucose levels, ACE will also keep a record of your measurements and track your averages to ensure that you keep a good control on your blood glucose levels all day long. 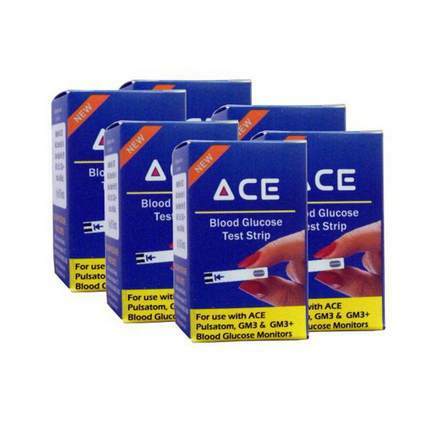 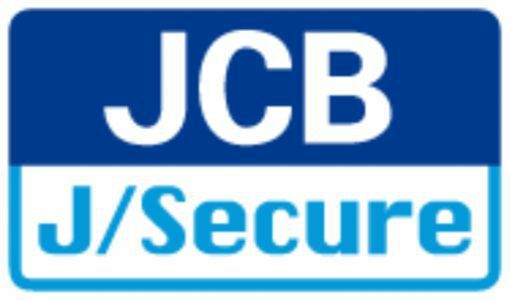 ACE Blood Glucose Meter comes with a lifetime 'REPLACEMENT' warranty that will ensure complete support.